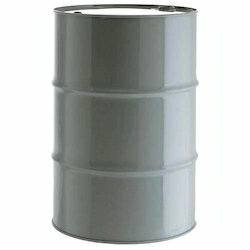 We hold domain expertise in offering a wide range of high capacity once used tin barrels. Manufactured using high-grade tin sheets, these barrels conform to industry standards. This range finds extensive application in industries owing to its robust construction, easy handling and leakage proof storage. The once used tin drum available with us has capacity ranging from 1 liter to 1000 liters. 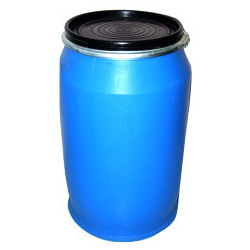 These drums are used for storing and transporting different kinds of liquids easily. The drum is provided with a strong lid to avoid spillage of the material stored inside. Available at cost-effective prices, these drums are highly demanded by the clients. Looking for Used Tin Barrels ?